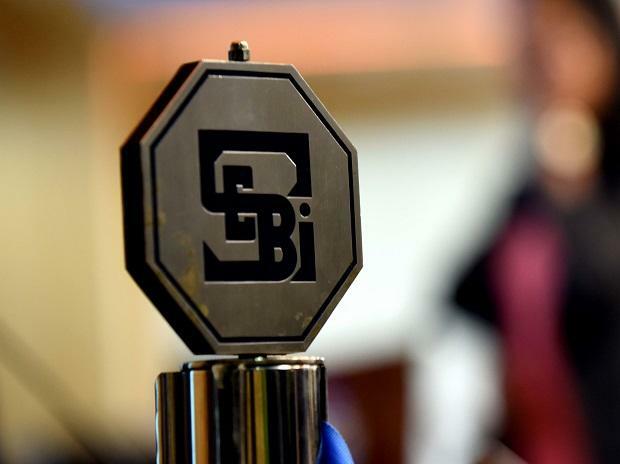 With a lobby of FPIs trying hard to get the proposed changes to KYC norms withdrawn, market regulator Sebi Tuesday said it is "preposterous and highly irresponsible" to claim that $75 billion will move out of India because of the regulatory move. However, a lobby group named AMRI (Asset Management Roundtable of India) said on Monday that the immediate impact of the new norms, if not amended, would be that $75 billion investment managed by overseas citizens of India (OCIs), persons of Indian origin (PIOs) and non-resident Indians (NRIs) will be disqualified from investing into India, and the funds will have to be withdrawn and liquidated within a short time-frame. The market regulator, in April, had asked Category II and III FPIs to provide a list of their beneficial owner (BO) in a prescribed format within six months.